Part L compliant with a centre-pane U-value of 1.1 W/m²K. The glass has been tested to P4A to EN 356. The security frame provides P4A class resistance to burglary or vandalism. The double glazed glass unit comprises Low-E insulated double glass with a thickness of 31.5mm, with a 6mm toughened outer pane, 16mm Argon filled cavity and 9.5mm toughened laminate Planitherm Ultra N inner. This product has a 20 year product warranty for complete peace of mind. 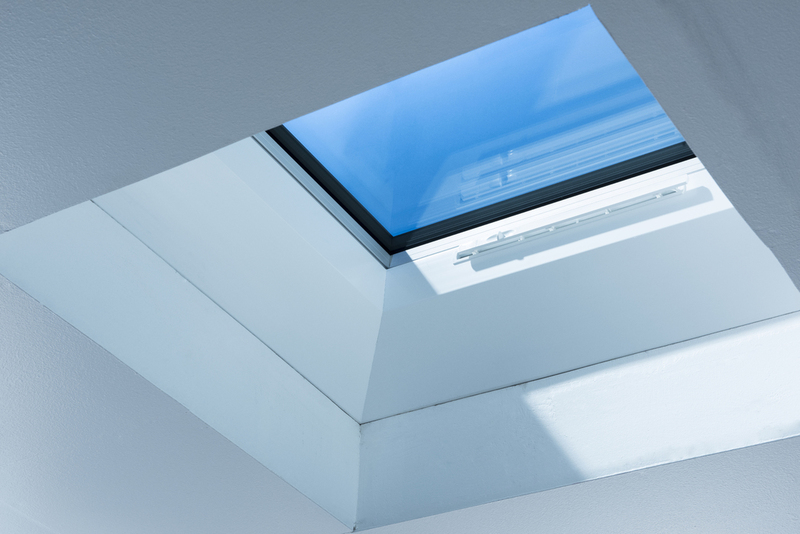 I would recommend your affordable products (Glass Flat Rooflights | Glass Mardome Flat glass rooflight | Mardome Glass Flat Roof Light Fixed for a builders upstand) to anyone else considering this product, as it has been superb. 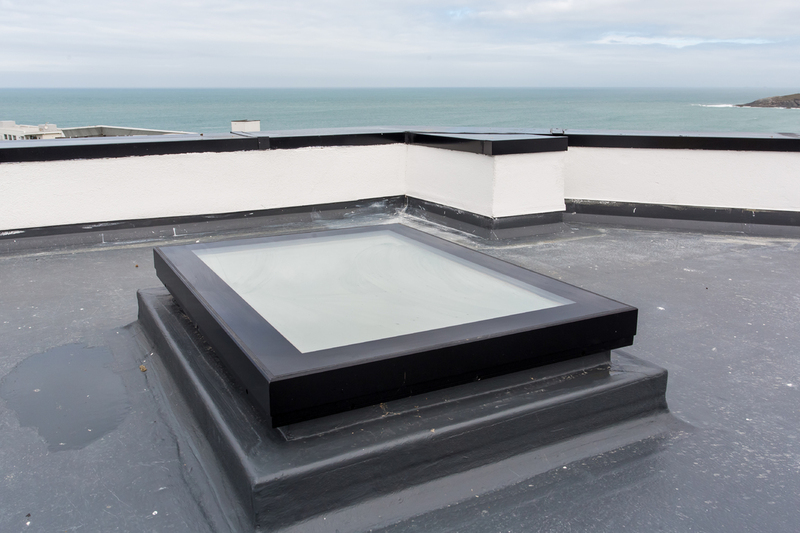 Omega Build Shop | Glass Flat Rooflights | Glass Mardome Flat glass rooflight | Mardome Glass Flat Roof Light Fixed for a builders upstand. 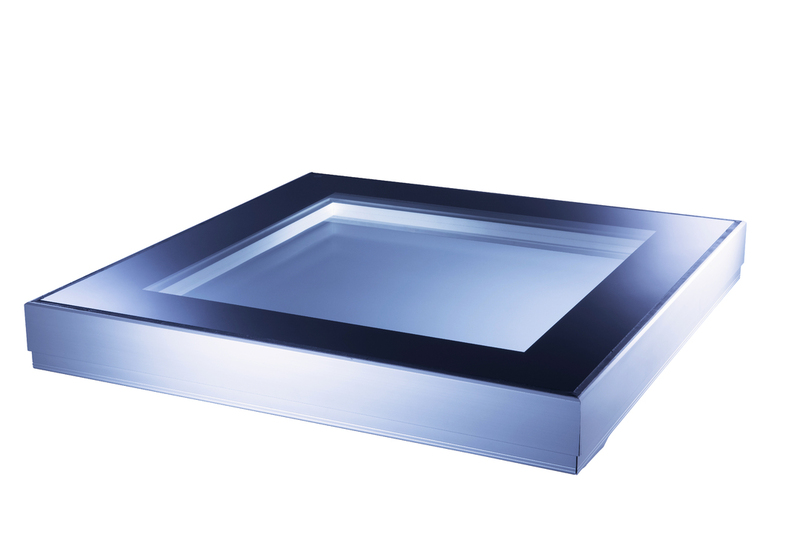 You are viewing Glass Flat Rooflights | Glass Mardome Flat glass rooflight | Mardome Glass Flat Roof Light Fixed for a builders upstand, buy online today!